Flaunt your priced possession, the most affordable 3 GB smartphone by Intex. 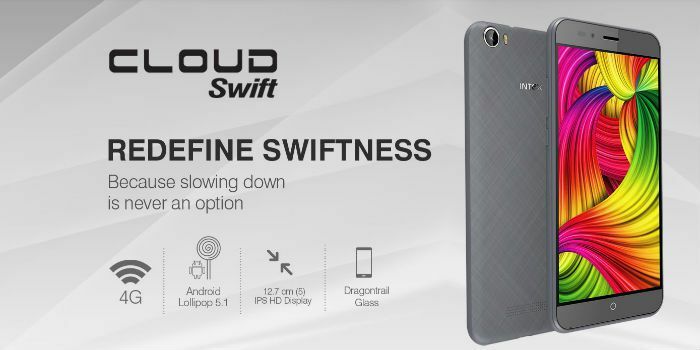 The Intex Cloud Swift is not just a smartphone with versatile features but it is also a power-packed device. 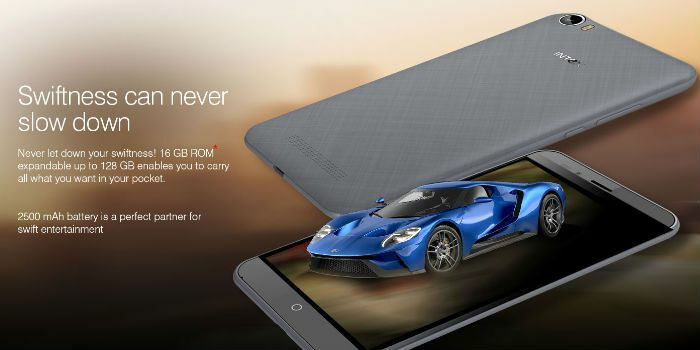 With various useful features like Gesture Capture, Multi-Angle Photo, Voice Capture and more, this smartphone offers brilliant HD picture quality at 720 X 1280 pixel resolution. As an added bonus, it comes with slow motion video recording function that lets you make a video in slow movements, where you can easily notice every small detail. Moreover, it has many Value Added Services like Online Software Update, Matrabhasha App, Intex Services, Opera Mini, OLX App, Clean Master, Skype and more. Thus, this is a must have for those, who like to play with their phone, without facing any troubles! Read your favourite e-books or play games for hours without straining your eyes on the Intex Cloud Swift smartphone. 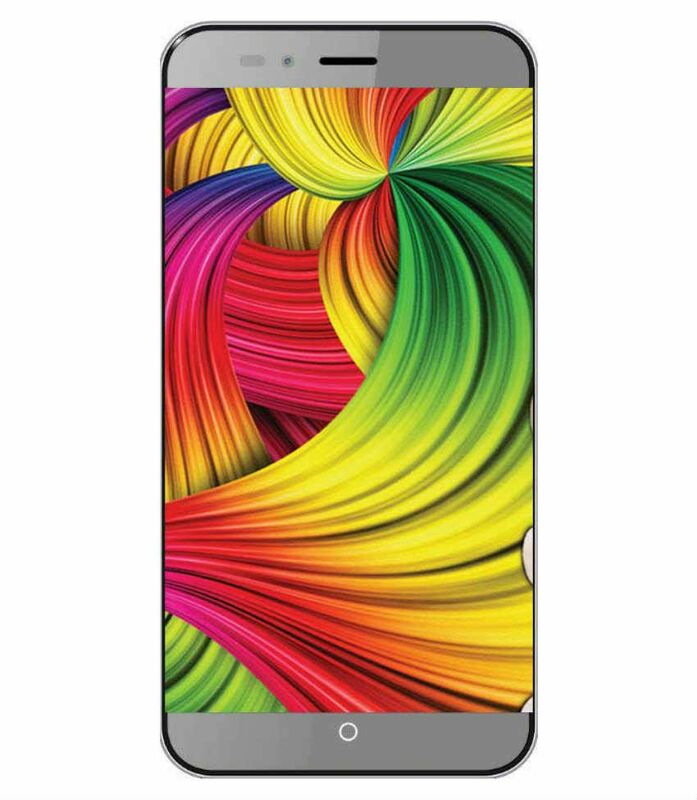 It has been designed with a 12.7 cm (5) HD display screen to provide, crystal clear and detailed picture quality with a colour depth of 16.7 million colours. Adding more to the benefits, the phone provides HD picture with 720 x 1280 pixel resolution. Do you like to play games and explore various online apps? Then, this is the best choice for you! With the latest version of Android, which is Android Lollipop 5.1, this phone allows you to download unlimited games and apps. You can download free or paid apps as per your choice and stay glued to your device always! 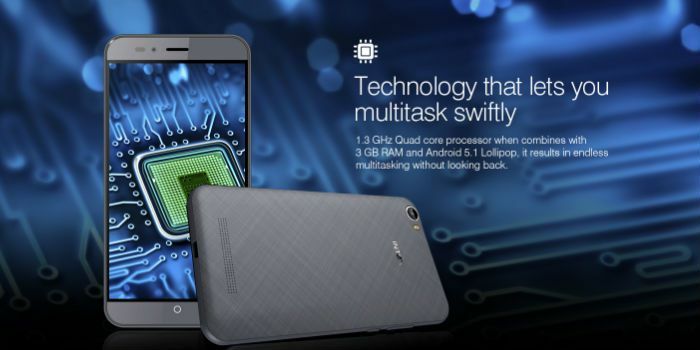 Graphic intensive games are not far to play as the Intex Cloud Swift smartphone has been developed with 1.3 GHz Quad Core ARM Cortex A53 processor. Now, multi-tasking is no more pain! You can play multiple apps and games at the same time, without facing any lag or freeze. Also, it has MT6735A Chipset and 3 GB RAM for swift transitions, even if you are playing highly graphical games. Enhance your photography skills with Intex, which comes with an ultimate 8 MP rear camera. Click pictures on the go and never feel the need of a high end camera as this phone has auto-focus and flash features. Now, low light is not an obstacle! 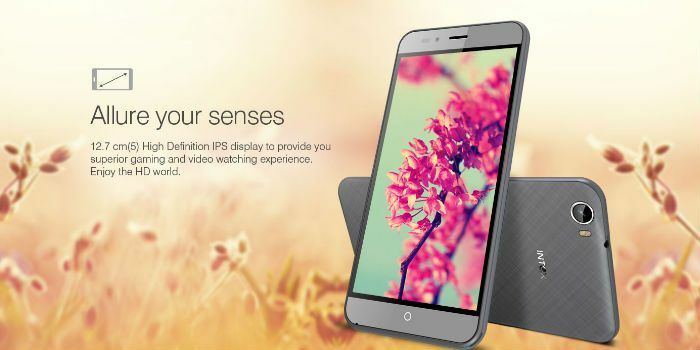 Also, it has a brilliant 5 MP selfie camera, which allows you to click amazing pictures whenever you want. Also, the camera has many interesting features like Smile Detector, which realises your smile and clicks picture automatically, Anti-Shake feature for blur-free shots, PIP Mode, which lets you click from both the cameras-front and back, simultaneously, Gesture Capture, for a hassle-free photography and more such features. Keep your song and video collections always ready with Intex Cloud Swift smartphone. 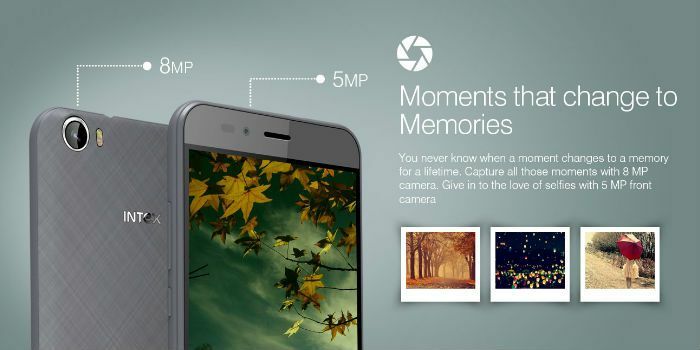 With its huge 16 GB memory, you can now save more pictures, videos and audios in your phone. Also, if you need more storage space, the phone has been designed to support an expandable memory of up to 128 GB. Battery is the most important thing for any smartphone, and leaving no stone unturned, Intex tried to offer the best possible life for the Cloud Swift smartphone. It has been given a 2500 mAh Lithium-Polymer battery with 7-8 hours of talk-time and 400-500 hours of standby time. Therefore, now you can enjoy longer hours of fun without running short of battery. Enjoy blazing speed internet with 4G enabled Intex smartphone. Stream videos without any buffer and enjoy watching them with your friends and family. Also, it offers great download speed for your entertainment.